While the NAV-X Credit Card setup performs most of the setups for you, you might want to understand and review the setups to be able to make changes when needed. 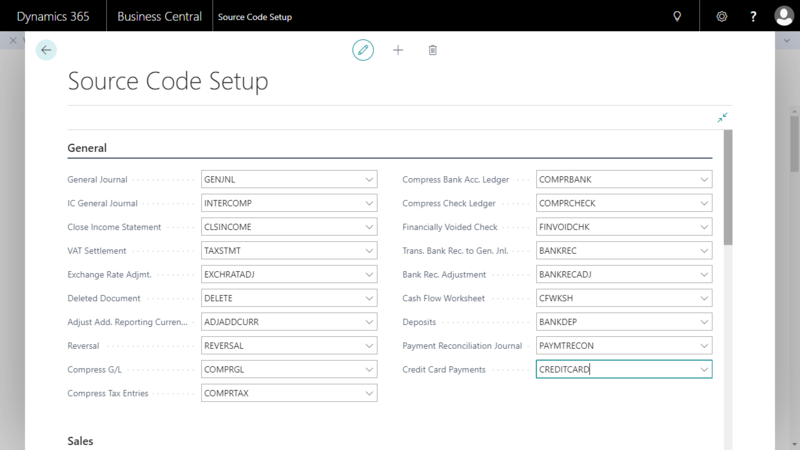 All setups described below can be reached from the “Search” box in Business Central or from the “Credit Card Setup” page. Payment Methods are used by NAV-X Credit Card to determine, if the customer will pay by credit card or a different method of payment. You can find details on how to setup payment methods here. Units of measure are used to define the packing sizes items are sold in or stored in inventory. Unit of measures are also transmitted to the gateway on credit card transactions in the line level detail. 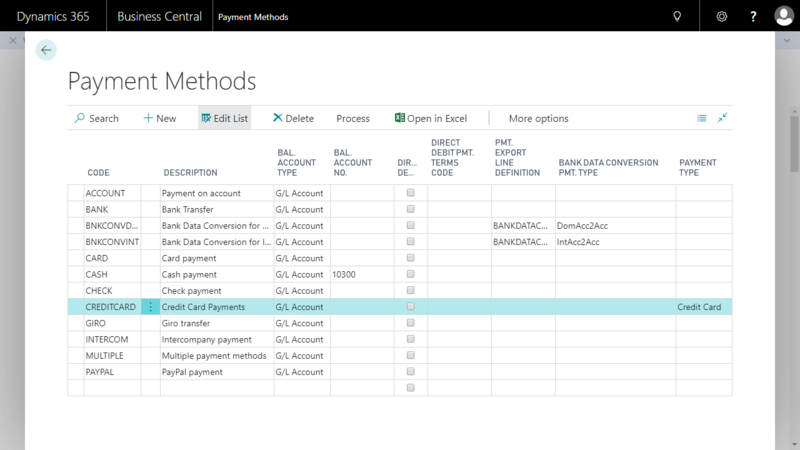 These details are transmitted for PCI compliance. Units of measure are standardized for this and we need to map the units of measure you have in your solution to the standard codes used for credit card processing. NAV-X Credit Card already has done this automatically for you. If it could find a proper match, the match is configured. If not, the standard code of “PCE” for “Piece” was used. If you require additional information on how to setup new items, you can find them here. To be PCI Level III compliant, document line details must be transmitted for a transaction. 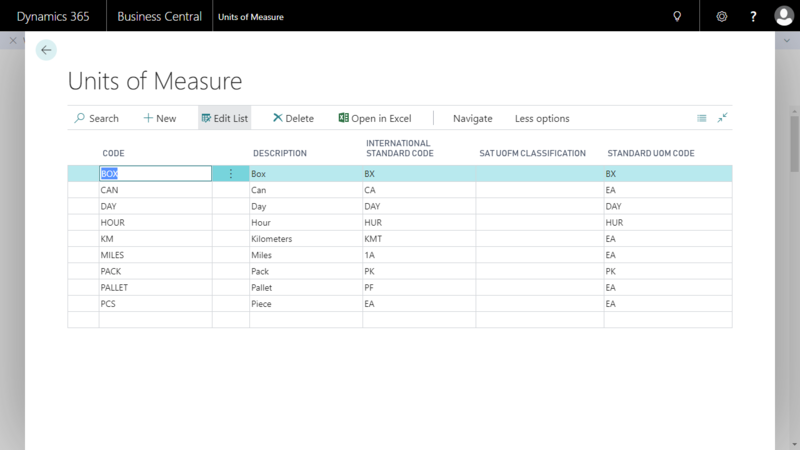 You already defined the standard codes for units of measure, which is one of the data elements that needs to be transmitted. The second element is the “Commodity Code”. A commodity code classifies an item – usually only required for exports of goods. This field can be found in the “Costs & Pricing” tab under “Foreign Trade”. Source codes are tags on transactions to identify the source of a transaction. For instance, any transaction posted from a sales order has a specific source code attached to identify this source. A source code is also required for credit card transactions. This is done automatically at the time of installation, but you can review and modify the source code. The field for credit card transaction source codes is called “Credit Card Payments” and accessible on the Source Code Setup. 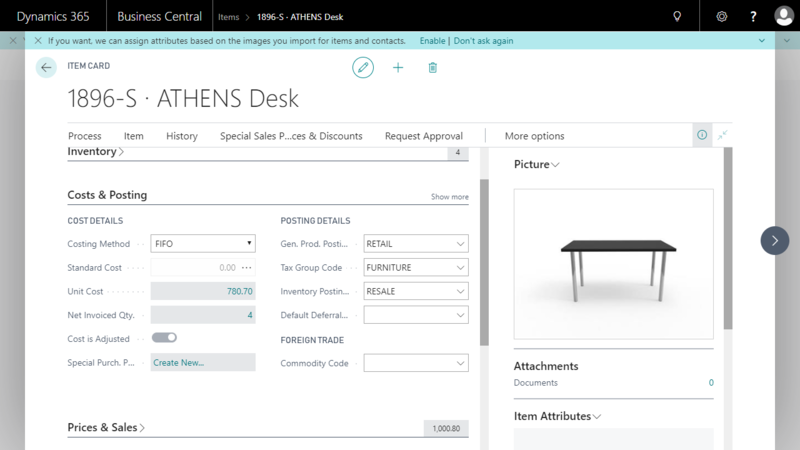 You can find this page through the Business Central search. Commodity codes are required to be used on items. Items will be classified for credit card transactions with PCI level III compliance as described above. The Commodity Code list can be accessed from the Credit Card Setup under Process. 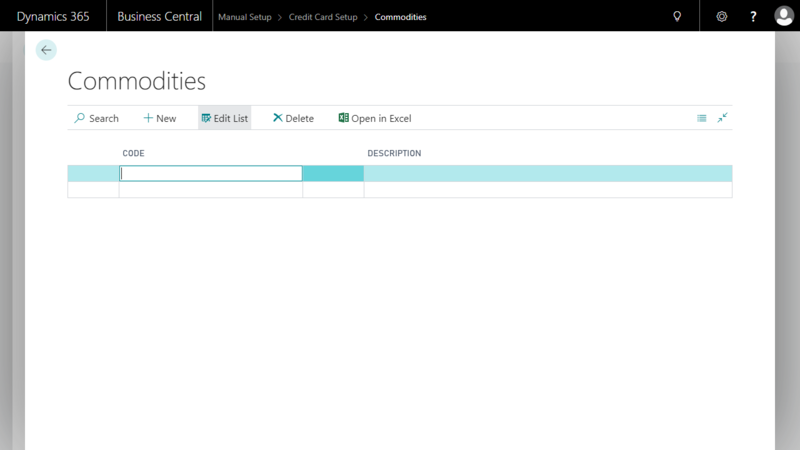 The Credit Card Setup can be found under Setup & Extensions -> Manual Setup.